Lexington, Kentucky absolutely surprised me with its beautiful marriage of the hip and historical. 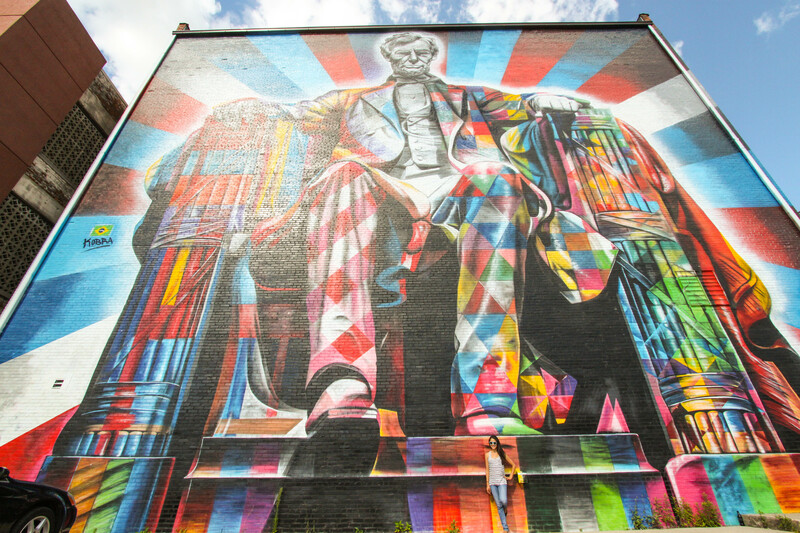 Craft breweries, street art, and little red brick cafes lined the downtown metropolis while sprawling green ranch houses lie just outside. 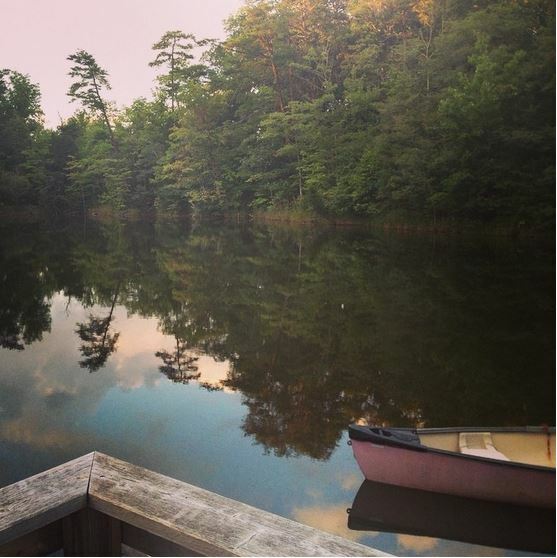 We’d been lucky enough to experience some Southern hospitality and were staying at a friend’s handcrafted house complete with a fishin’ pond and natural wood furnishings. We found ourselves almost immediately immersed in a crash-course in the history of bourbon and treated to a home tasting of Kentucky’s most notorious beverage, washing it down with some home-brewed beer. 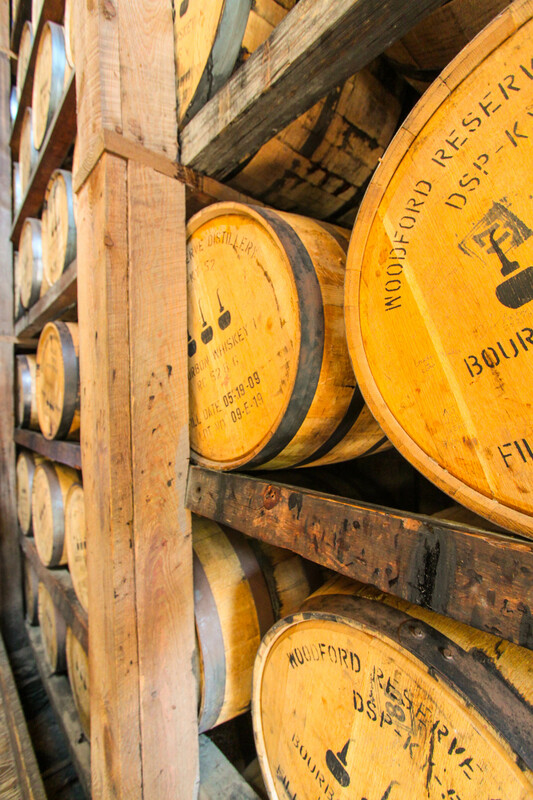 The next day, we decided to view the process that we’d been educated on the night before and headed to the Woodford Reserve Bourbon Distillery for a tour and tasting. 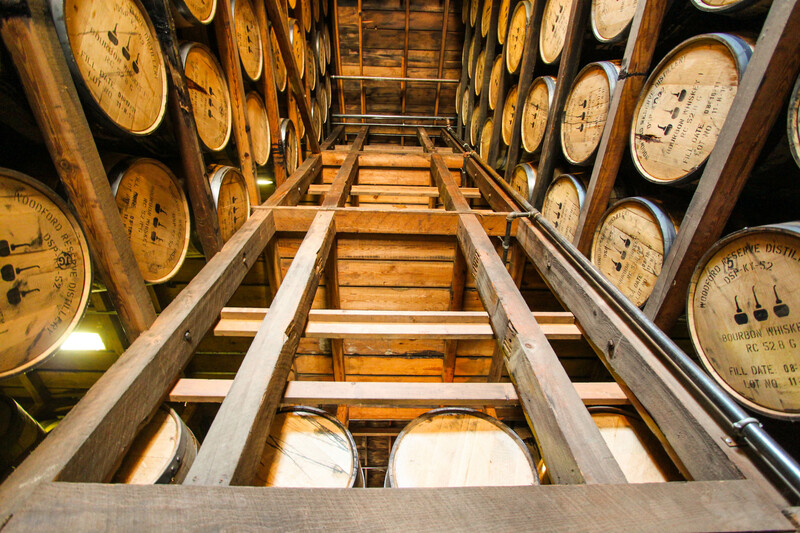 The happy accident of bourbon occurred when moonshine whiskey made from fermenting corn using the limestone rich water of Kentucky aged in barrels leeching out an rich oak taste and brown color. It’s likeness to French cognac made it a hit in the French colonies, but a truly American-born spirit. We were led through the stages of fermentation, distillation, aging, bottling, and at last, tasting. The whole process was amazing and historically illustrated one of the great prides of Kentucky. 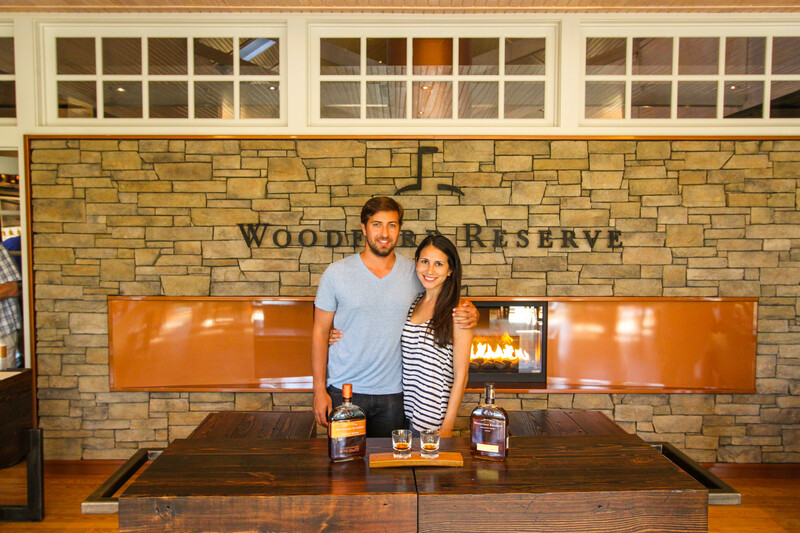 Woodford Reserve was such a beautiful and hospitable estate offering an upscale experience complete with a complimentary bourbon ball chocolate leaving visitors with a sweet taste in their mouth. 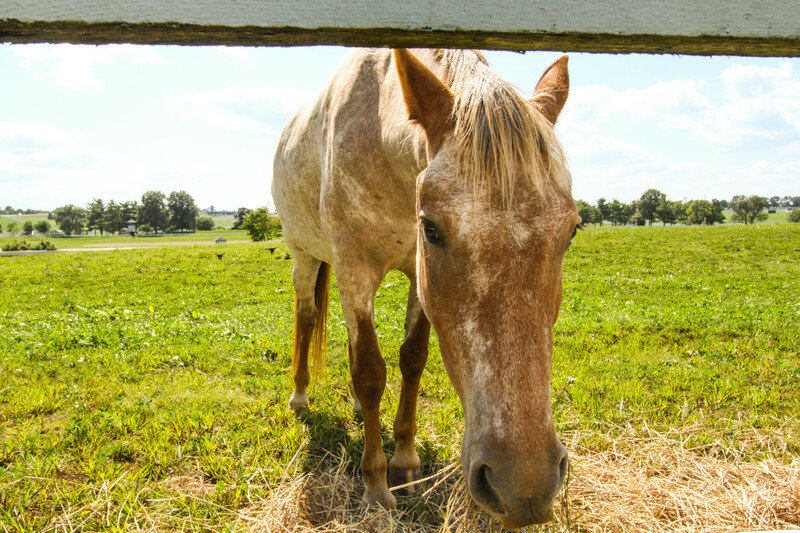 Another great pride of Kentucky is horses. The Kentucky Derby leads the world in horse racing, and the stars are often born and bred in-state. 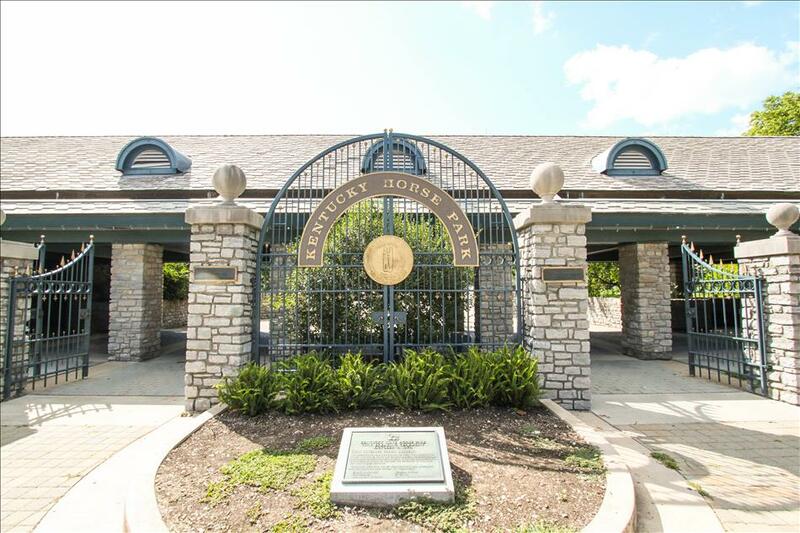 Lexington has a retirement ranch for race horses called the Kentucky Horse Park where visitors can visit some of the most glorified animals on the planet. 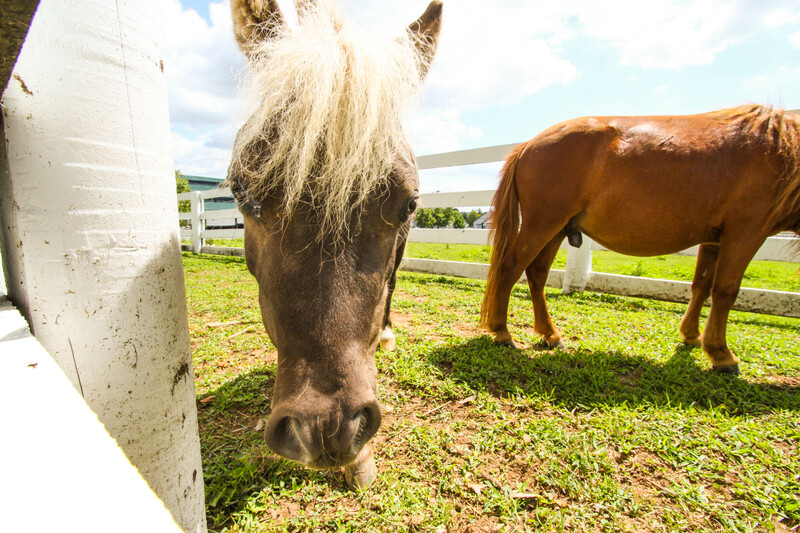 Strolling the green pastures, soaking in the southern sunshine, and catching a few of the park’s horse shows highlighting equestrian magnificence was a great way to immerse in Kentucky’s horse culture. Being in the presence of a race horse is a unique experience, where the attitude of a star athlete radiates from it’s glossy coat and scrutinizing eyes in an intimidating and enthralling way. The horses are fully sentient of their trophy collection. I quickly made friends with the miniature horses and a barn cat instead. 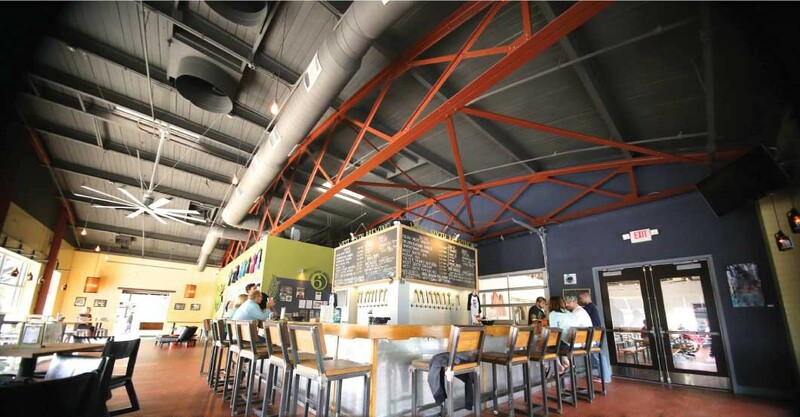 Late lunch called for a visit to Lexington’s West Sixth Brewery Taproom for some delicious craft brews and burgers. Rich chocolaty stout beer complemented melted cheese on bacon enclosing a beef patty of burger perfection. Its definitely a must-visit! The hip rustic eatery perfectly rounded out our tour of Lexington from past to present, rural to urban.